When investing in bullion it is important to consider the VAT implications of your purchase. Currently, investment gold is exempt from VAT , this includes all gold bullion bars and coins purchases in the UK and EU. Conversely, silver bullion is subject to VAT, presently at 20% in the UK. Frequently, due to the VAT free status of investment gold, some investors believe that other precious metals are also exempt. Unfortunately this is not the case, however, this doesn’t mean other metals aren’t worth investing in. Instead individuals should consider the different investment opportunities of each specific metal. Why is there no VAT on investment gold? Since the 1st January 2000 there has been no VAT payable on investment gold. This fell in line with the EC Council Directive 98/80 EC, harmonising regulations between the UK and the rest of the EU. Additional government information about gold and VAT can be found here. 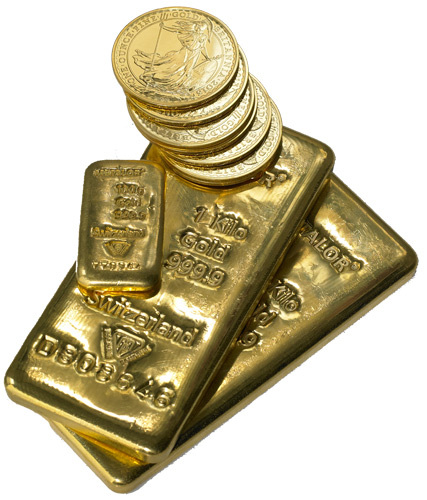 (a) Gold bars of a fineness not less than 995 of a weight accepted by the bullion markets. (c) An investment gold coin as specified in HMRC Notice 701/21A Investment gold coins. What VAT do I pay on silver? Physical silver in the UK is at present subject to VAT, this will be charged at 20%. Prices on the website will give you a breakdown of the amount of VAT you are paying on your silver investment. If you are VAT registered and believe you may be able to claim your VAT back on silver bullion, you will need to seek advice from your accountant. Gold.co.uk are not trained Accountants and therefore cannot commit to providing you with advice regarding whether or not VAT registered customers can claim back their tax at a later date.